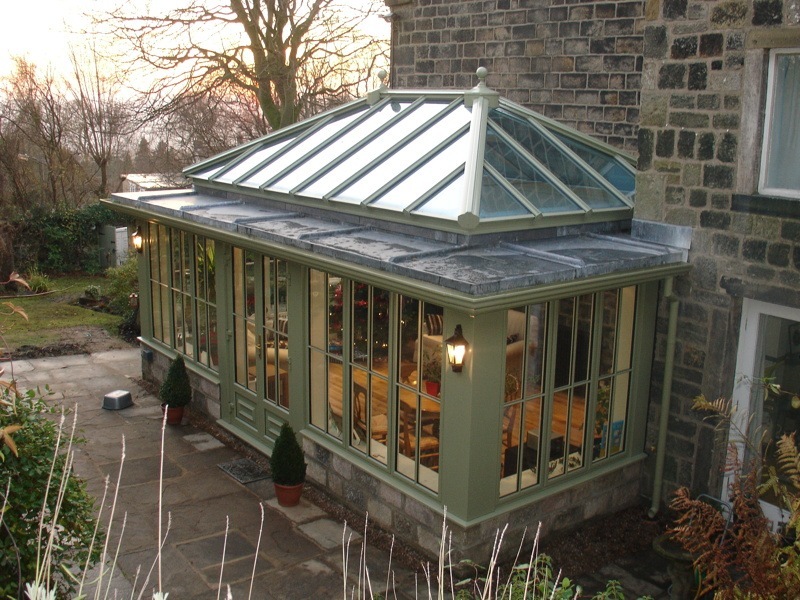 Strong, lightweight and thermally very efficient. 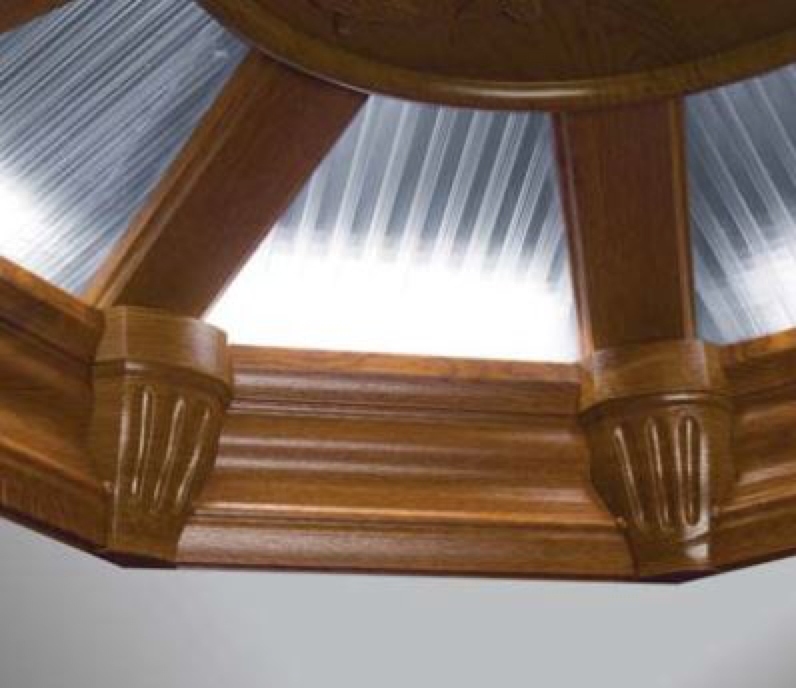 Developed over 20 years, the highly versatile construction system brings a unique look and refreshing feel to any home. 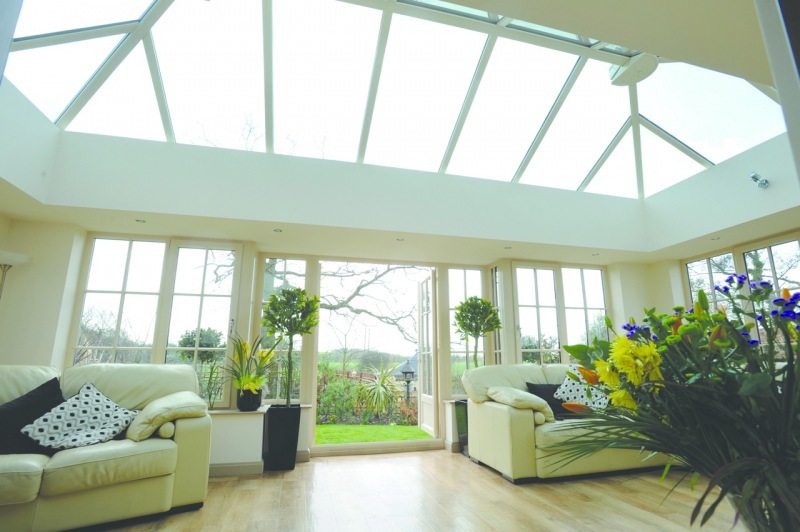 Quantal gives a sleek, uncluttered look, improving the views of the outside and allowing more light in. 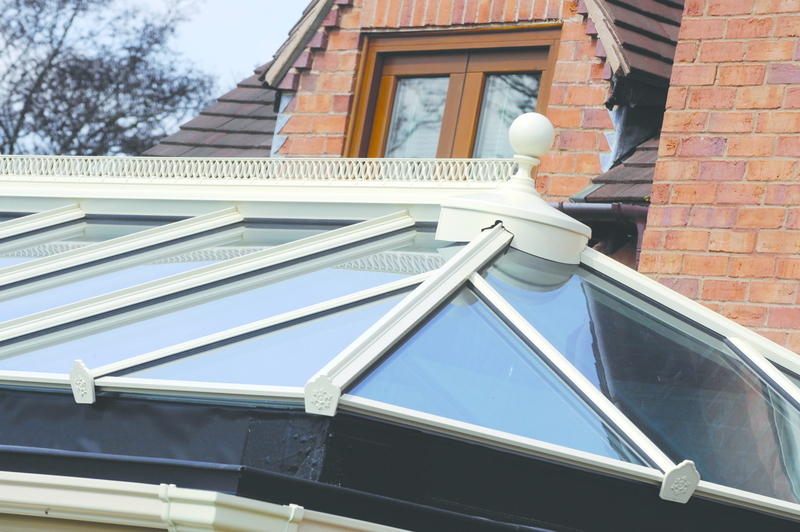 Using polyester-coated aluminium means Quantal framers can be narrow and aesthetically pleasing with outstanding durability, retaining their colour and appearance with minimal maintenance for many years. We have many product features and options to our Quantal design. 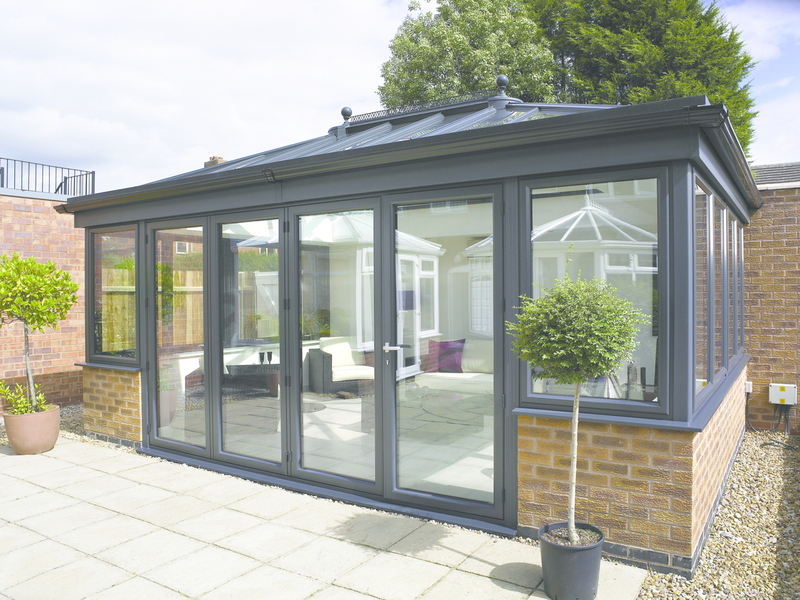 The widespan glazing bar is designed for lean-to and hipped lean-to conservatories, responding to the increasing requirements for conservatories large enough to significantly increase living space in the home or to add extra space in commercial buildings. 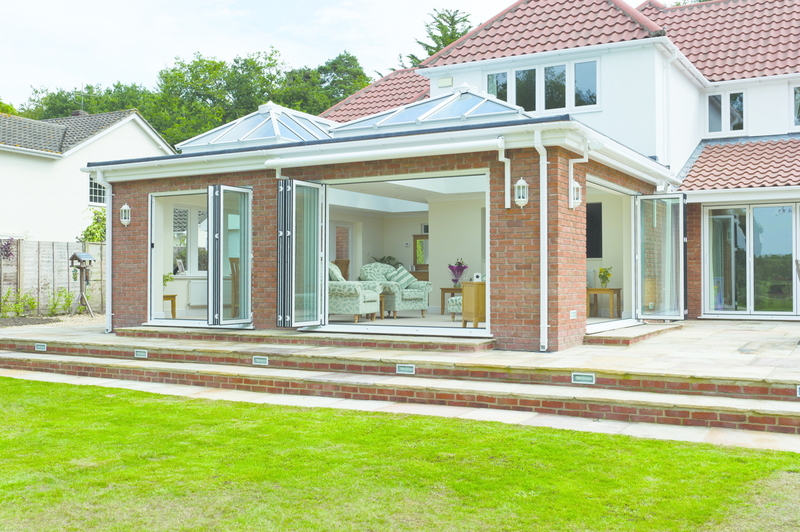 The bolstered eaves ensures you can easily incorporate a Bi-folding door without effecting the bi-fold door’s operating mechanisms on regular projects. 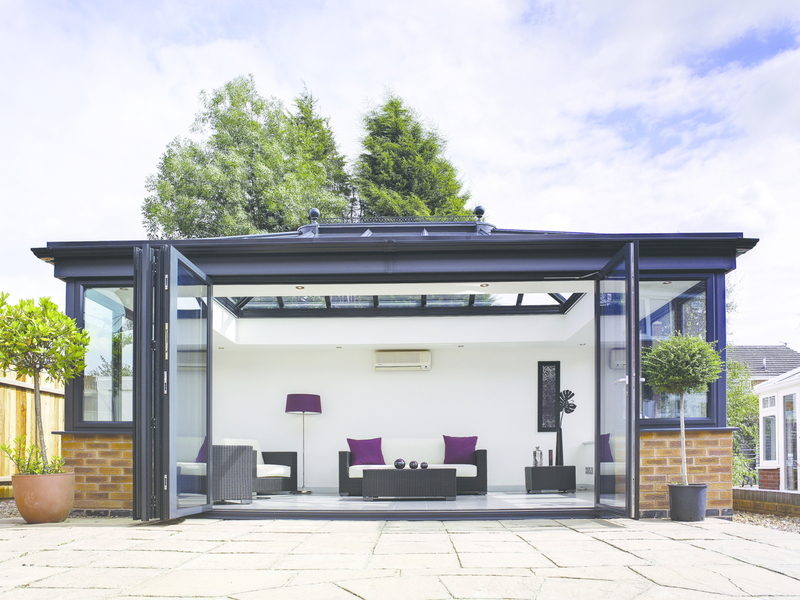 The Quantal bi-fold eaves eliminate the need for unsightly and costly steel structures to support door openings. 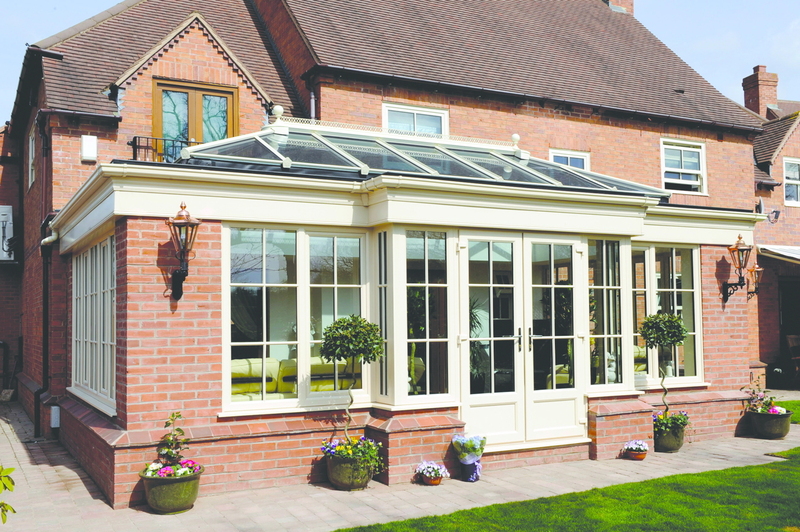 Quantal provide a truly engineered solution without affecting the internal or external aesthetics. 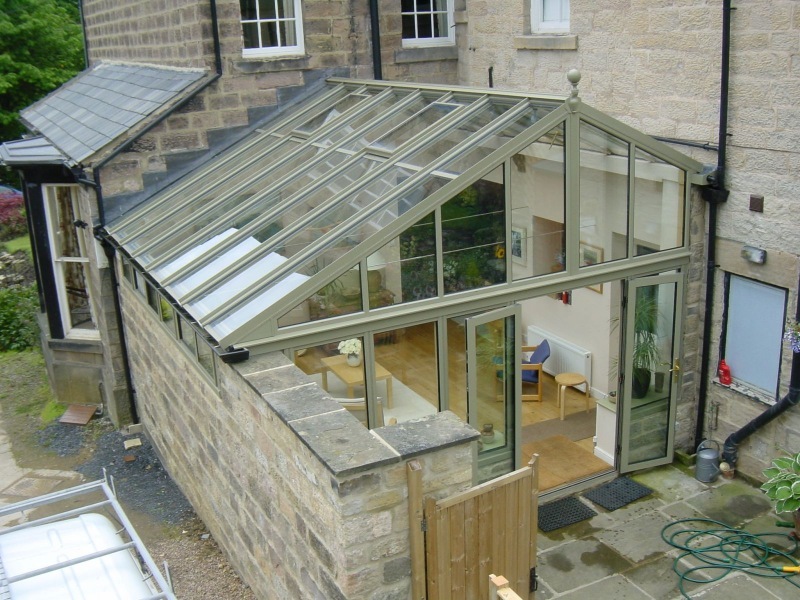 The adjustable internal eaves beam cladding system brings the superior aesthetics of the Quantal roof inside. Available with internal and external corner trims the clip-on cladding offers variable height settings to speed up installation. 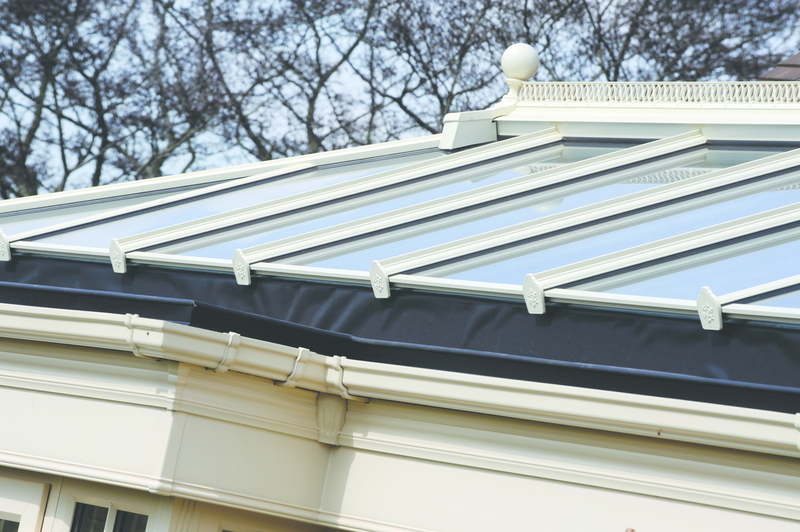 Primary ventilation can be introduced using the gasketed thermally broken aluminium roof vent. Choose from manual operation or climate control electric pack. The roof vent is fully BBA certified and tested to 300 pascal water tightness. 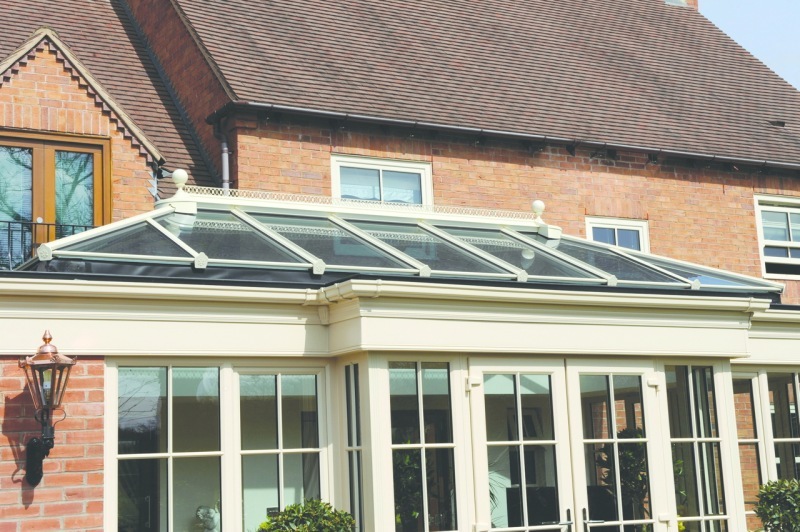 The Quantal roof is available in any RAL colour providing customers with an infinite choice. See some of our options in action.